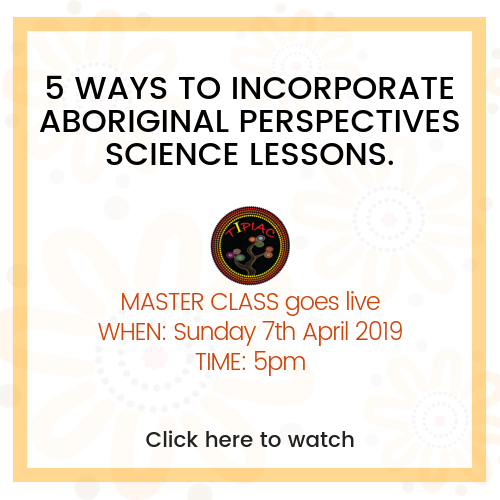 Want to know more about implementing Indigenous perspectives into your science lessons. This Masterclass will be available to watch on 7th April. 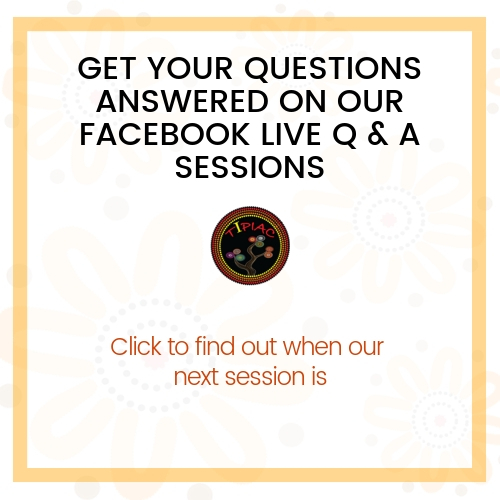 Get your burning questions answers during our Facebook live sessions. Find dates and times here. Geography’s Masterclass will be available to watch 5pm Monday 28th January 2019. Click the link below to watch.